Although it is considered an insult to call someone a "baboon", why not take it as a compliment? 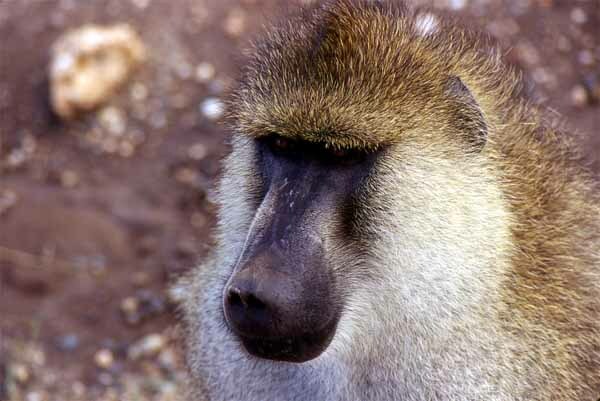 The baboon is tough, intelligent and a formidable predator. The one pictured is the yellow baboon (P. cynocephalus), from Amboseli National Park in Kenya.